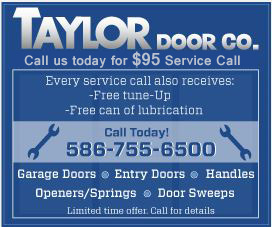 Taylor Door Co. is the premier entry door company in Metro Detroit. With more than 30 years of experience, we provide quality and efficient service for entry doors in Metro Detroit. An entry door is the focal point in your home, and it’s important to keep up with the most updated styles of entry doors and hardware. When you’re looking for entry door companies in Metro Detroit, Taylor Door Co. provides a variety of options and styles for all entry doors. 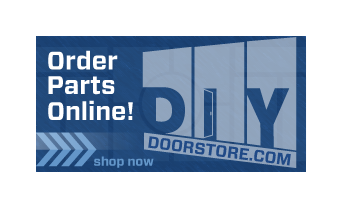 Whether you’re looking for residential or commercial entry doors, you will not find another Metro Detroit entry door company that can compete with our low prices and large selection! Make your home the highlight of the neighborhood! Therma-Tru Entry Doors – Since pioneering the fiberglass doors industry over 20 years ago, Therma-Tru Doors continues to raise the bar and set the standard for style, security, and energy efficiency in entry and patio doors. Masonite – Known worldwide for innovation, quality products, exceptional customer service and a commitment to excellence. Taylor Entry Doors – Customize your entry system with decorative glass, color or stain, and choose from steel, stainless steel, fiberglass or steel exterior/wood interior to match your home and style. Our entry door company in Metro Detroit strives to ensure that every customer receives the expertise and personal attention needed to find the perfect entry door or entryway that reflects your individual personality and style! Your front door is the most distinguishing exterior feature of your home, and it can increase your home’s value and curb appeal. Choose the best in entry door companies in Metro Detroit MI to guarantee the best entry door for your home. For more information, contact us at 1-800-NEW-DOOR.